Dallas Sport & Social Club now has brand NEW sand volleyball leagues in Lewisville at The Strand! 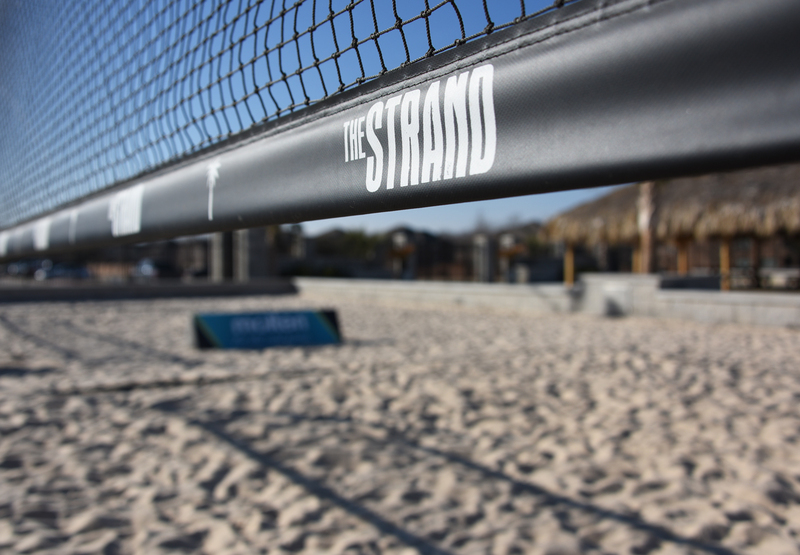 The Strand is a new state of the art facility with pristine sand volleyball courts, amazing bar and plenty of room for spectators. We are now accepting full teams and individuals. Teams can be coed, all men, or all women. We also offer leagues for 2’s, 4’s, and 6’s. Sign up today and play on DFW’s best sand volleyball courts!